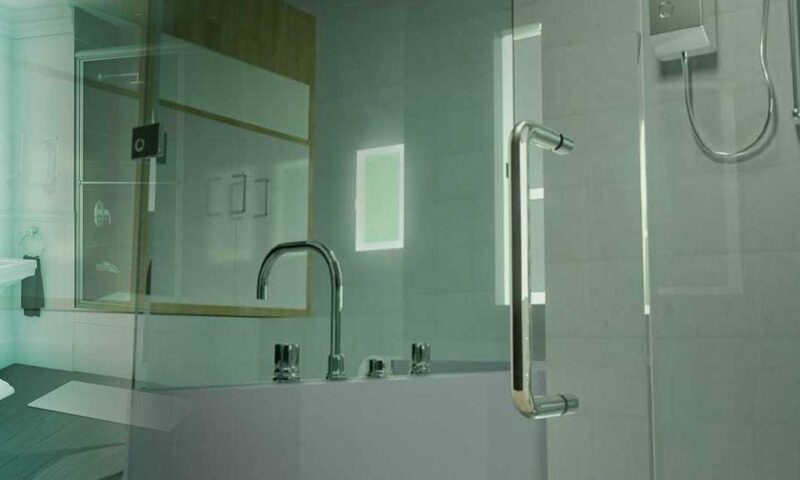 No matter what kind of space you have in your bathroom, we can make something that fits seamlessly. The options we have allow for a very wide range of budgets and floor plans. 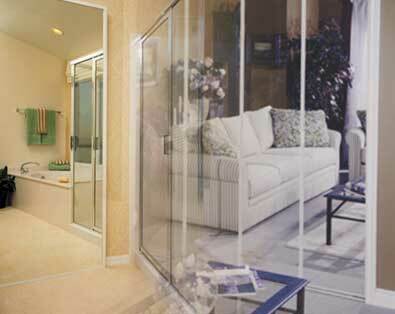 Choose between framed or frameless, and select from several different thicknesses of glass. We'll allow you as much control over the process as you like to ensure you are fully satisfied with your custom enclosure. Whether the custom doors are on your shower enclosure, or on your closet, we apply the same level of top-notch craftsmanship and and customer service. Select a hardware and glass combination that suits your space and sensibilities, and let our technicians do a custom installation that will make you think twice about the artistic value of wardrobe doors. With A-1, making sure that your enclosure keeps that "showroom" look is not a very difficult task. If it's a new piece of hardware you need, our staff is happy to help you find the appropriate part, and install it if necessary. We also carry a select group of tried and tested cleaning products that will keep your installation looking brand new. Having A-1 help you with a custom installation is easier than you think. We'll walk you through the whole process. Click the link to go to our free quote form.